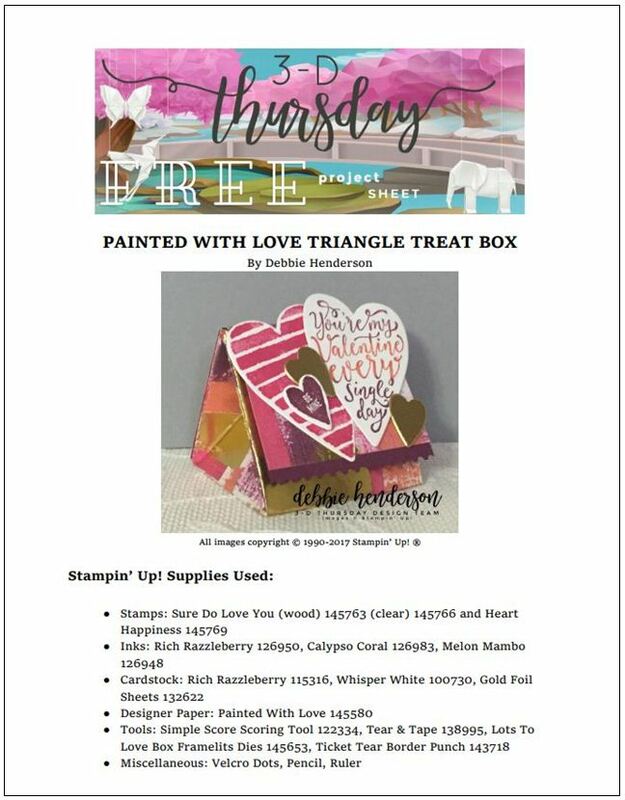 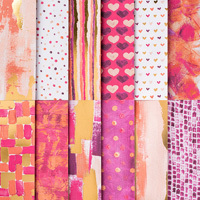 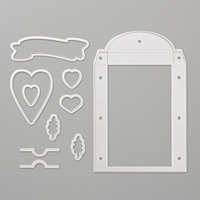 3-D Thursday is here with a Painted with Love Triangle Treat Box! 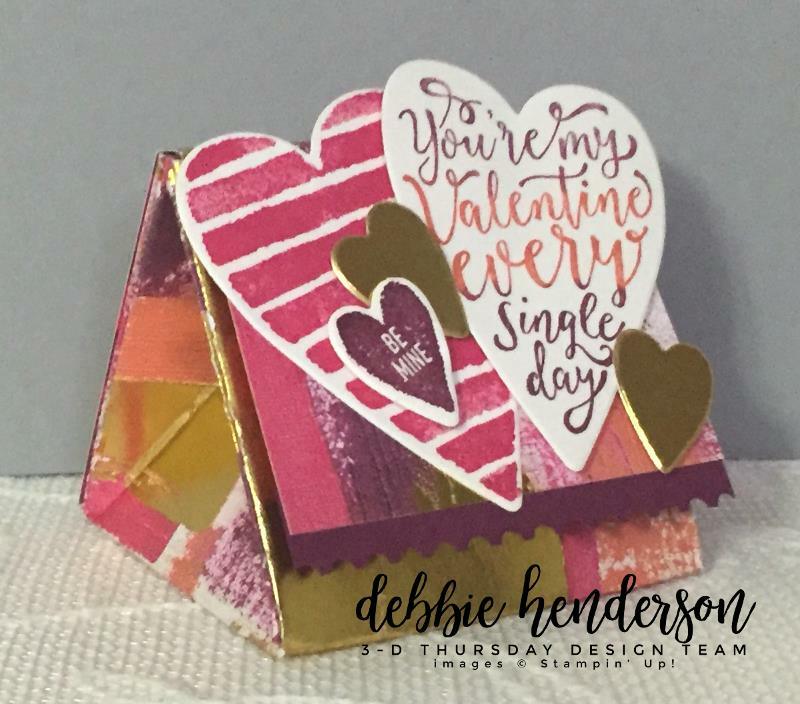 Welcome to 3-D Thursday and this week we have a fab project for you to get you going on your Valentine treats – it’s a pretty triangle treat box! 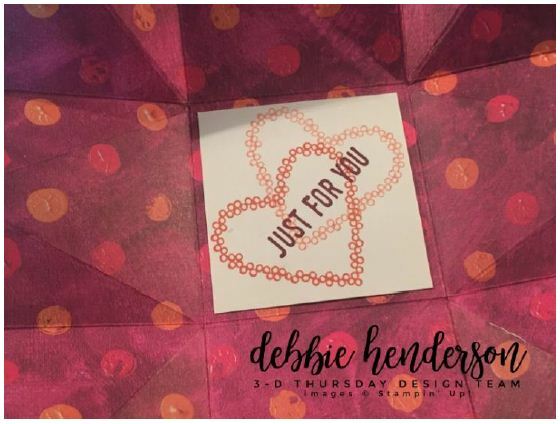 This week’s project was created by the fabulously talented Debbie Henderson over at Debbie’s Designs and she came up with this wonderful project – further down this post you will find a link to the FREE Project Sheet that has step by step instructions & color photos so that you can create your own beautiful project. 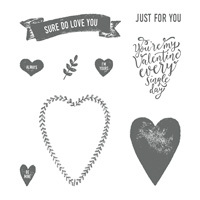 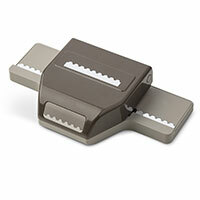 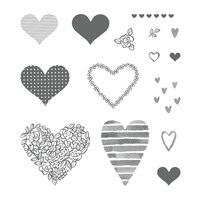 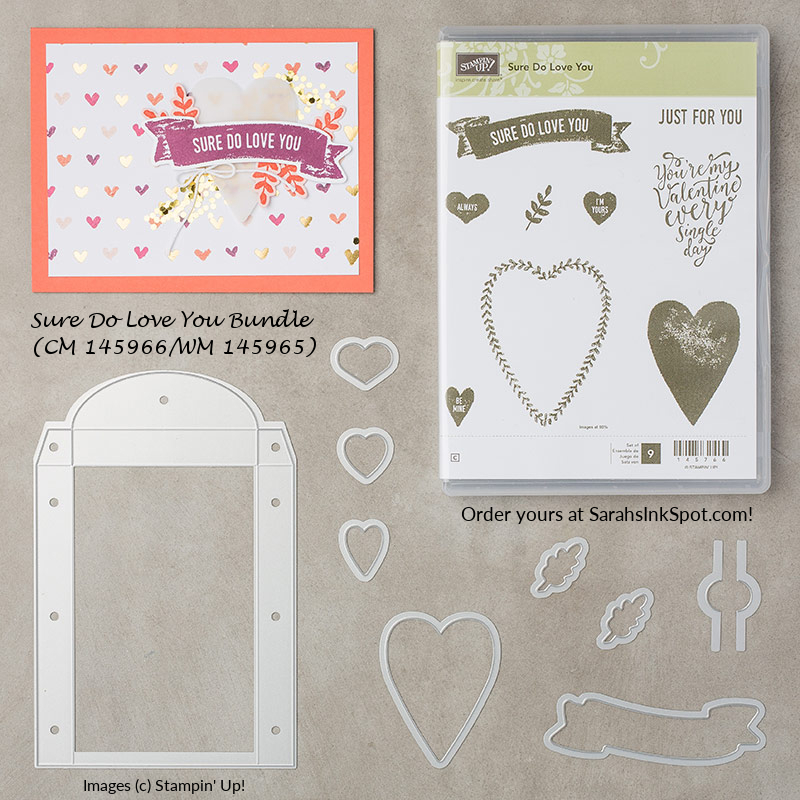 And great news – you can get both this stamp set & the set of dies in a Bundle to save yourself 10% – YAY! 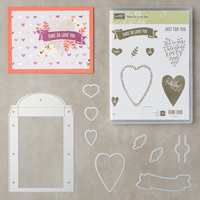 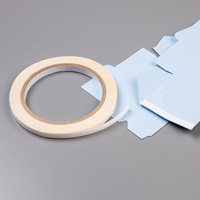 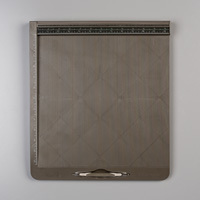 You can find these products on pg 19 of the new Occasions Catalog or by clicking on the links in the supply list at the end of this post. 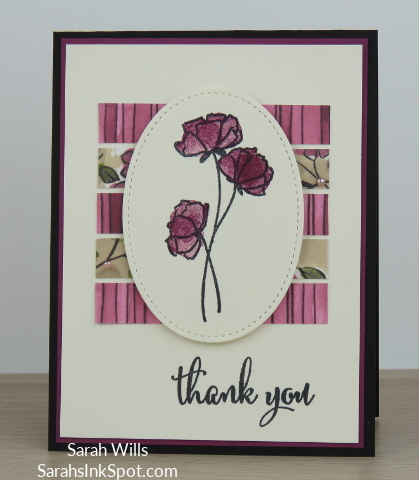 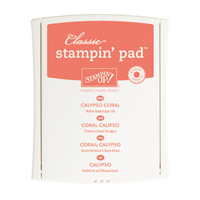 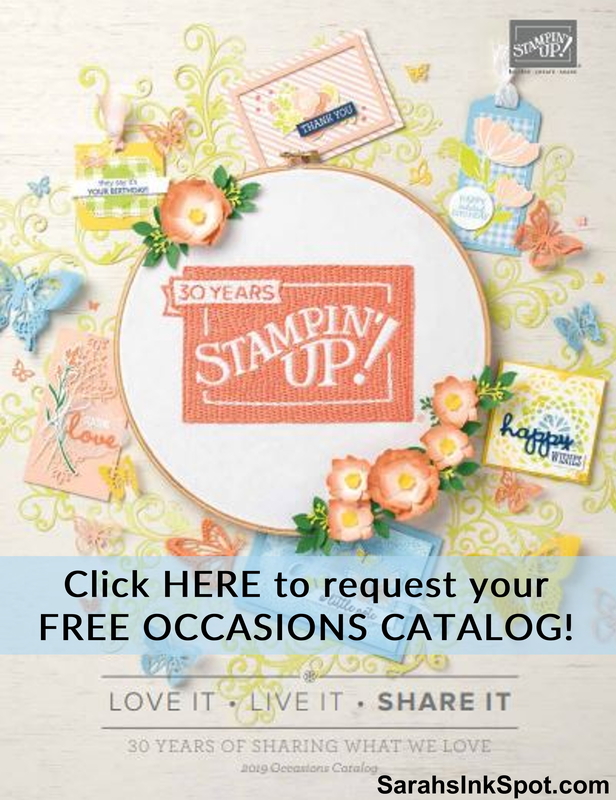 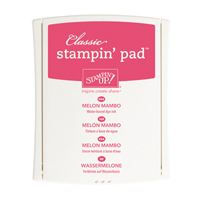 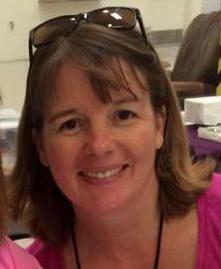 WANT A FREE COPY OF THE STAMPIN’ UP! 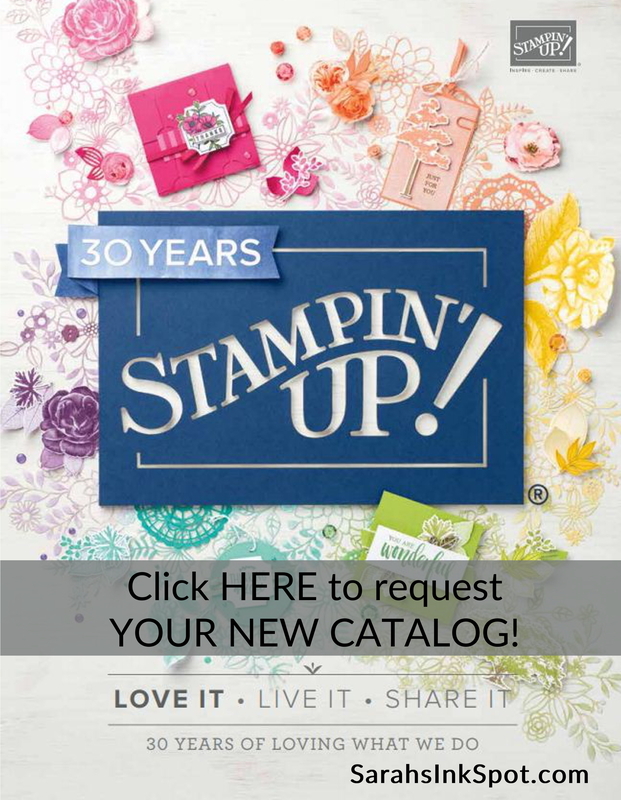 2018 OCCASIONS CATALOG? 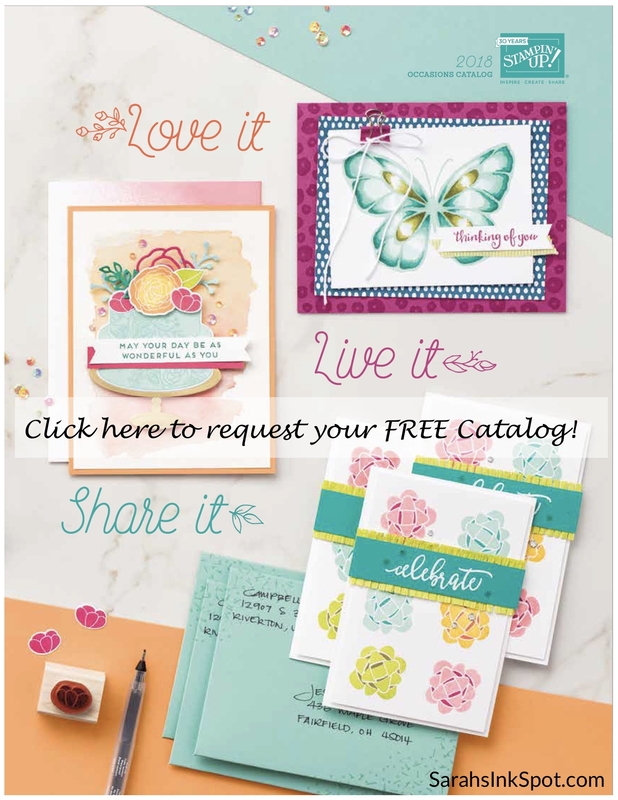 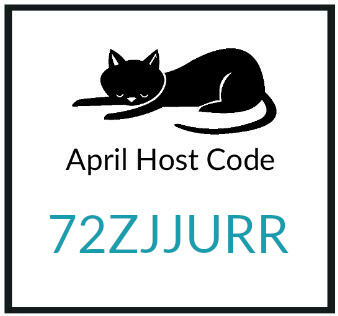 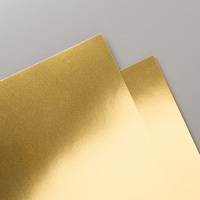 Please CLICK HERE to fill in your mailing details and I will be happy to pop one into the mail to you! 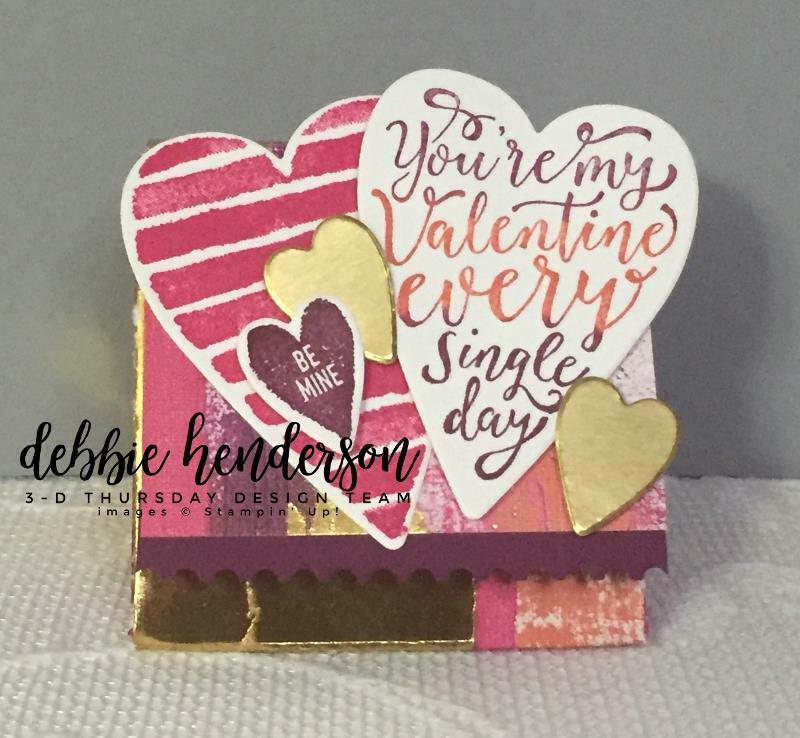 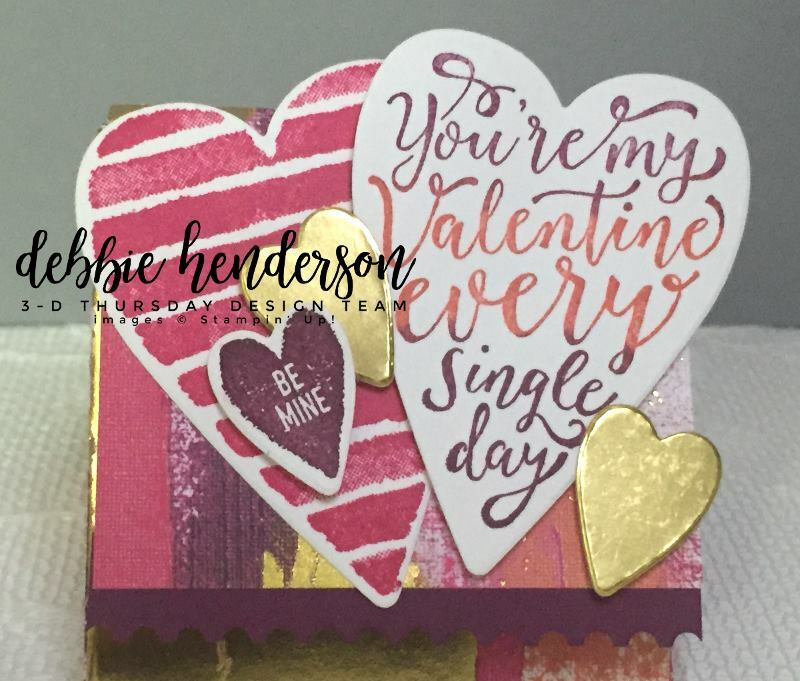 I love the two colors on that big scripted heart – easy to do and such a pretty effect – simply use daubers or small sponges to dab ink from your ink pads onto your stamp and stamp away! 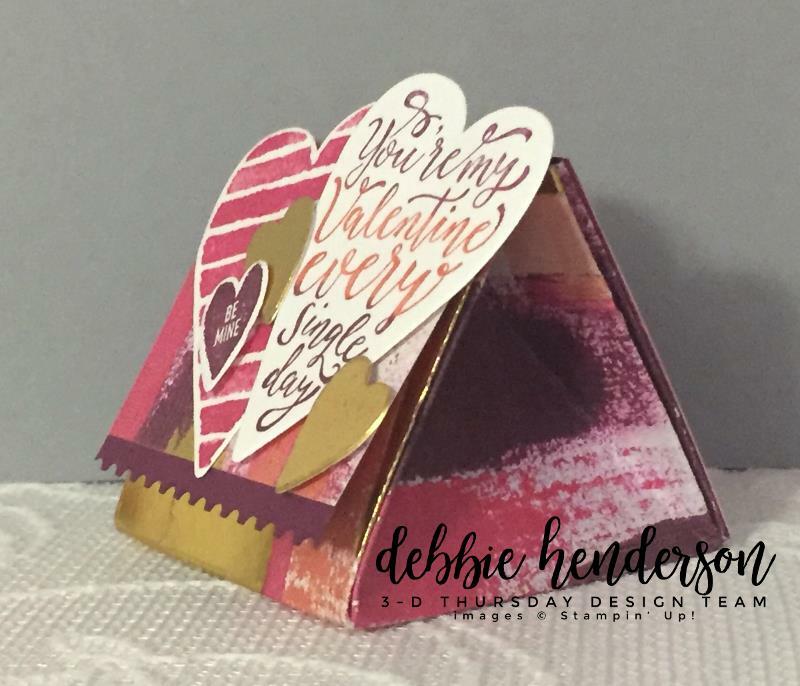 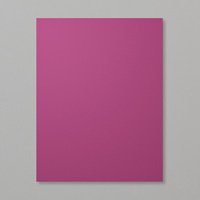 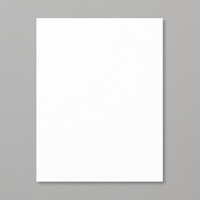 Here is a look at the end showing you more of that great triangle shape and more of that pretty paper – it is from Painted with Love DSP and is the base of the box – no cardstock – just pretty paper! That heart covered flap is secured in place with a velcro dot – pop it open and this is what you see inside – the other side of that pretty paper and a sweet sentiment stamped in the bottom – you can pop your treats in on top of it – I am thinking Nuggets or Kisses will work well in here – fold it up and it’s ready to gift! 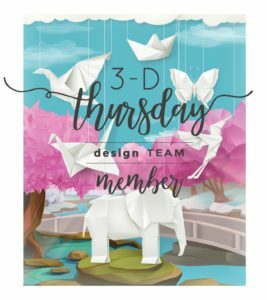 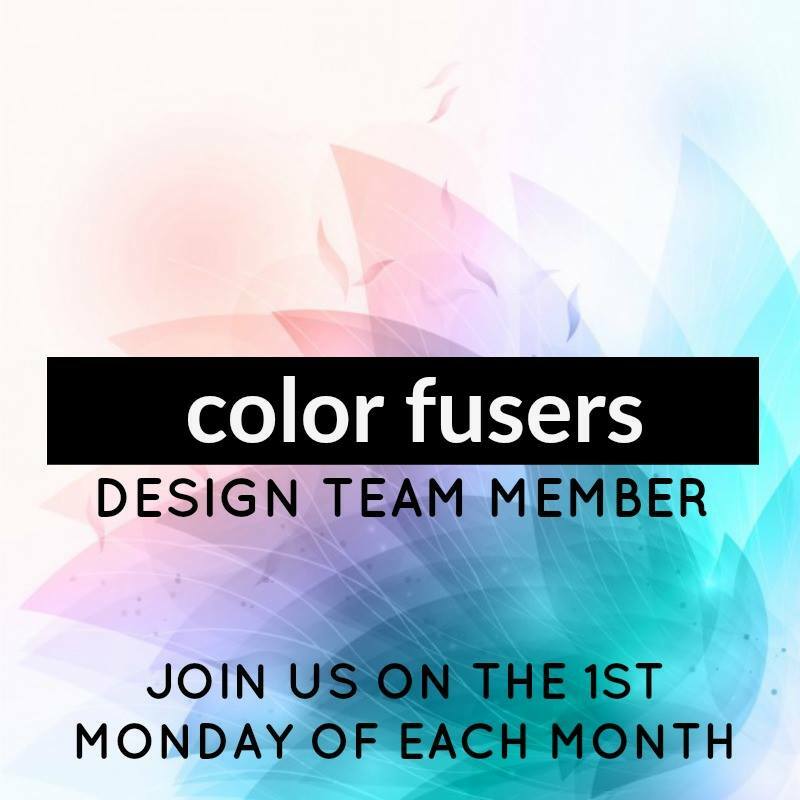 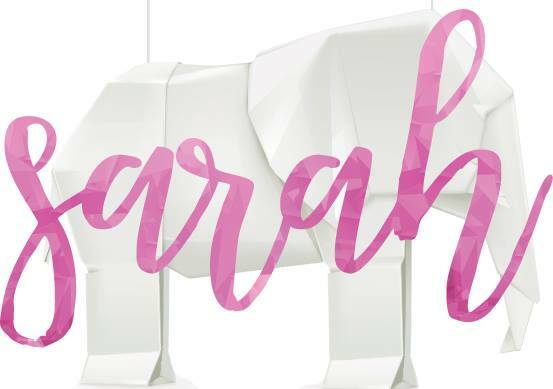 Thanks so much for visiting – be sure to come back next Thursday for the next 3-D project – to make this easy, you can subscribe to my blog using the ‘Get Blog Posts by Email’ button on the right so that new posts will be delivered automatically into your inbox! ← 3-D Thursday is here with a sweet Nugget treat featuring Pop Up Party Pandas!